It’s the most wonderful time of the year! Well, not yet. But we are slowly getting there, aren’t we? As a business, Christmas is the perfect time to upsell your product by surrounding it with a little bit of magic through emotions. And for sure people will get hooked. Now, aren’t we all bored of the classical “holiday greetings” email? 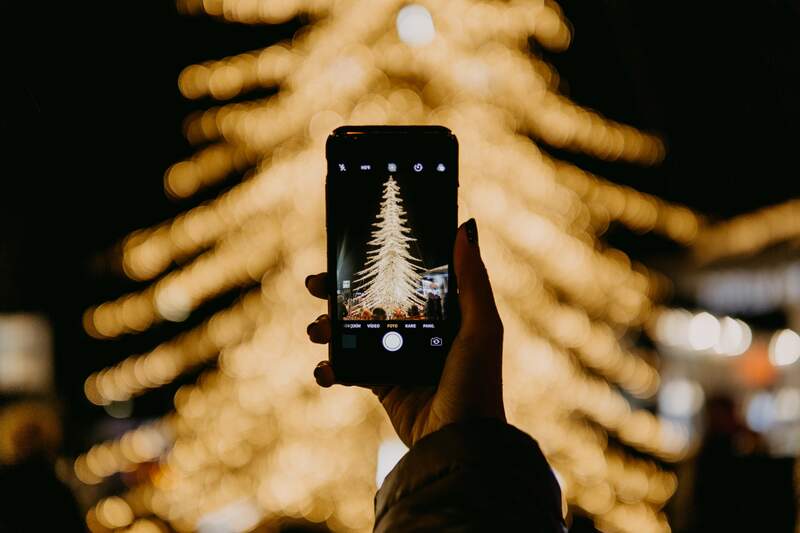 If your answer is yes, then here are a few different ways to communicate ‘tis season through which you can interact with your audience on Social Media. 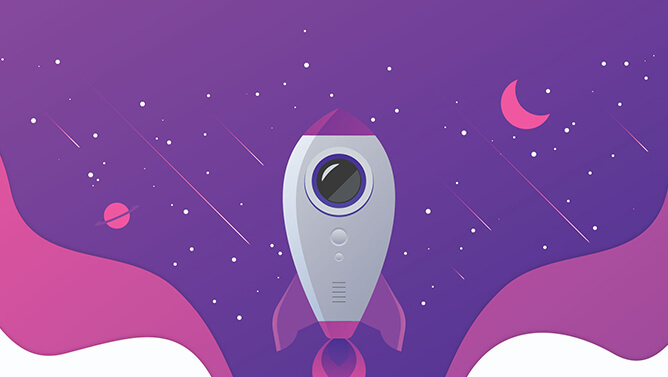 One of the top feature used in 2018 is going live on different platforms. With almost 2 billion people watching live broadcasts only on Facebook, I am sure you will find your platform. But, you have to make sure the content you are about to create is made for that specific audience. What do I mean? Well, take into consideration the format and the options that each platform has when you go live. For example, for Facebook, you can create a Watch Party. On the other hand for Instagram, you can ask someone to go live with you from their account (and combine audiences). No matter what you choose to do in your live (events, DIY, cook with your products, how to etc.) make sure to engage your audience by having someone who is good at public speaking and can answer any question from the behalf of the company. As a hint, if you think your audience is there, YouTube and Twitch (not only for gaming 😉 ) are also good options to go live this season. The holiday season is perfect to share gratitude or giving thanks to your stakeholders. 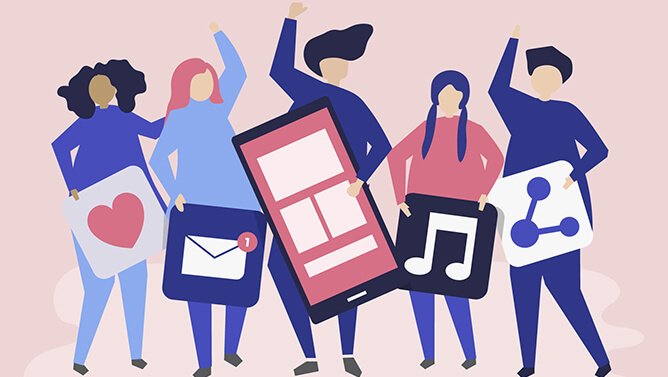 No matter if your communication is oriented towards B2B or B2C, we are sure you have a few people in your company to appreciate. Besides the usual clients, share a little gratitude to other stakeholders involved in your business. For example, you can address your partners, that make your job easier, some of them without even knowing. Another example would be your employees. December is the perfect time for a Reward and Recognition program. Even appreciating your competitor for doing something better than you do is allowed in December (or any other month of the year). 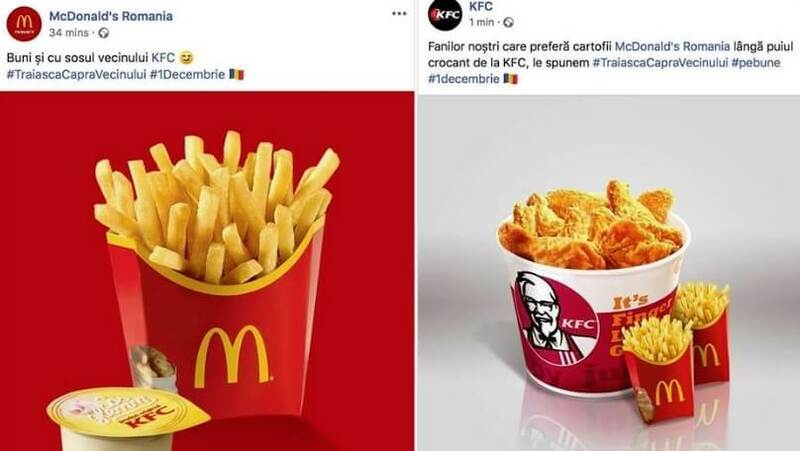 Following a national campaign in Romania (#TrăiascăCapraVecinului), the 2 well-known rivals, KFC and McDonald’s have joined together in public by admitting what many of us have known for years. The McDonald’s fries are better with the KFC Glenn – garlic sauce. 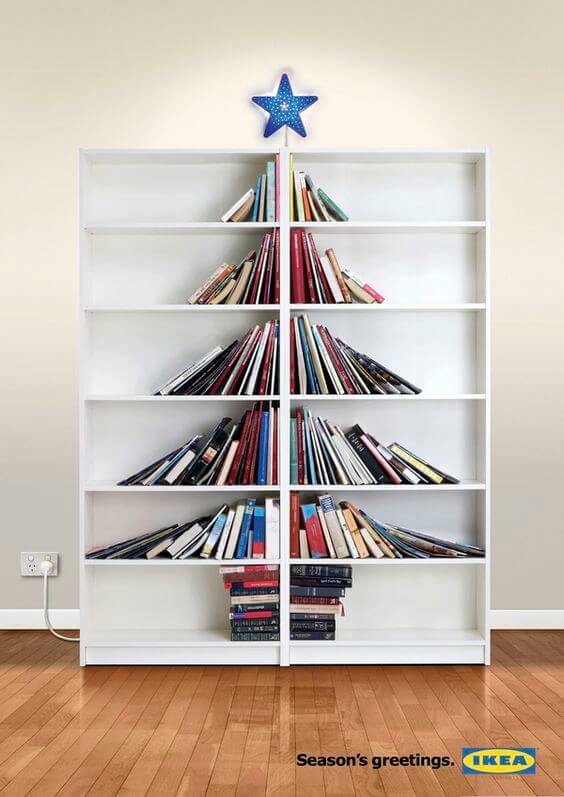 Surround your products with the holiday spirit. For this, you will need to find the context in which the consumer might use your product around Christmas time. Let’s take dish soap products. You can surround it with plates of traditional food and a nice tagline. And there you have it! Making content for the holidays shouldn’t be a hard task to do, but you need to make sure that you are placing your product in the right context. Almost anything can be made special during the holidays season. Even if you choose to go for the simple, old email card. Make it special. Don’t just throw a picture there and some text and hope for the best. Try and go as personal as you possibly can. Another way you can engage with your audience is by giving them something useful, a solution to one of their problems surrounding Christmas time (food, drinks, gifts, decorations). This part might need a little bit more time to be made. 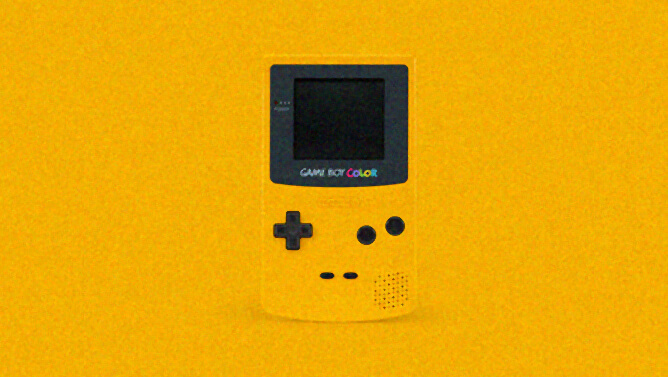 But, if you have the resources, you can create a video, an animation, or an offline campaign through PR packages. Reach out to customers or partners that have made the year different for you (even profit wise) and let them know you appreciate them and their work. December is a month of happiness and gratitude and there is plenty to go around! Stop Motions, GIFs, postcards and funny office pictures will also help you to engage with your audience. No matter what way you choose to interact with your audience, make sure to stay true to your brand and do not claim something that you are not, just for the sake of attracting. People enjoy a good emotional or funny ad, but at the same time, they can easily tell when you are trying to fool them. End the year in good spirits and be transparent (product/service and business) and it will be highly appreciated. Note: Since this will be our last article of the year, we would like to wish you Happy Holidays with your dear ones and a big thank you for reading our articles!